AFTER years of waiting, Twitter has received a patent for itself. First filed with the United States Patent and Trademark Office in 2008, the patent describes the micro-blogging site as a system for "device-independent point-to-multipoint communication". 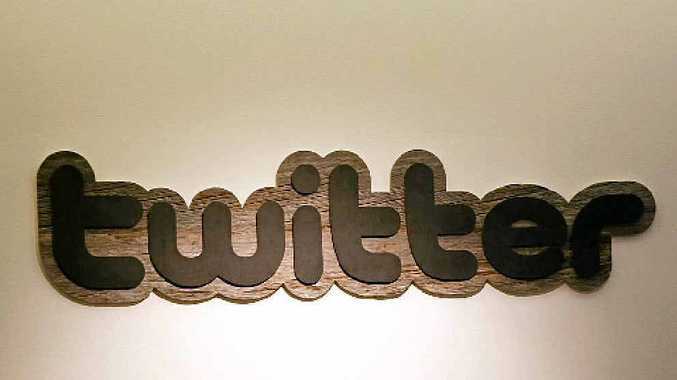 Industry analysts believe the patent application was defensive and that Twitter will not use the new patent to attack other companies with similar messaging systems. To read the full patent abstract go to http://1.usa.gov/YpPu4X. Which social network is right for me?